This three storey office accommodation block is the Second Phase of the planned office development programme for this site. The scheme was to provide two identical buildings (the second being a mirror image of the first). 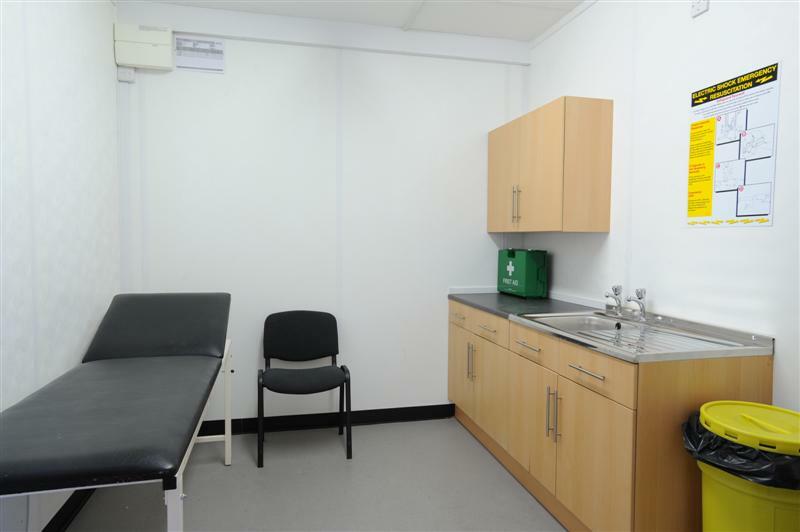 The offices provide accommodation for 200 people per building and include meeting rooms, print rooms, offices, toilets and showers. As the main contractor, Premier provided a full package, including foundations, service ducts, foul and surface water drainage system and hard and soft landscaping. 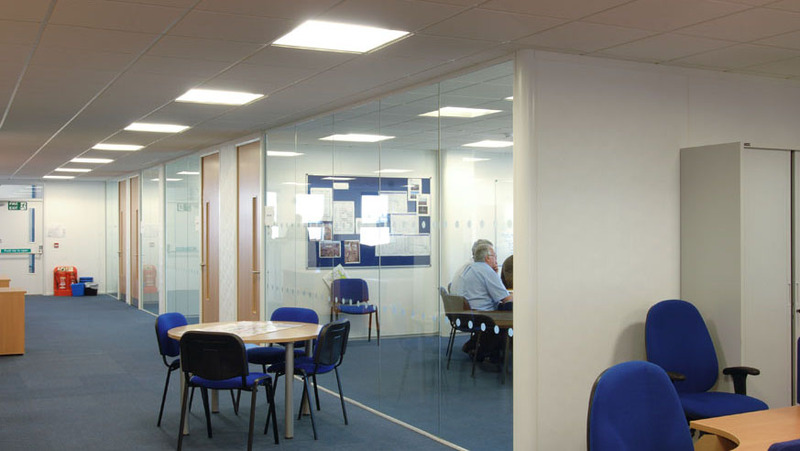 The office block comprised 102 bays, providing a floor area of of 1,822m2, with the exterior to the building clad in brickwork; internally the building was fitted out with a complete IT network and Premier provided all the soft and hard furnishings to the entire building.